In this episode of The Y.E.S. 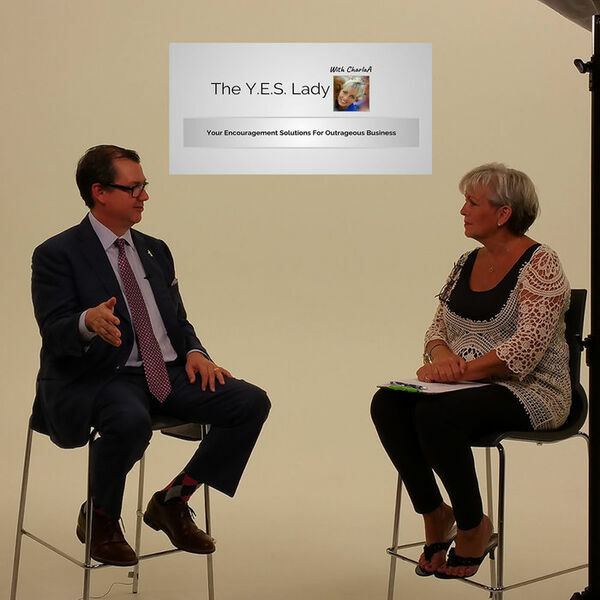 Lady with CharlaA, host Charla Anderson talks with Tom Ziglar, son of the legendary Zig Ziglar, about the reality of our legacy - is it intentional or accidental? According to Tom, intentional legacy is much more rewarding and positive than merely rushing towards the finish line trying to end your existence well. Growing up in the Ziglar family, he had to learn what the best version of himself WAS, and it was much easier to simply be himself than to try to fill shoes impossible to fill. Tom talks about Ziglar Legacy Certified Trainers, and how those values and tools impact the entire world. Go to Ziglar.com to learn more about the 'Born to Win' approach!